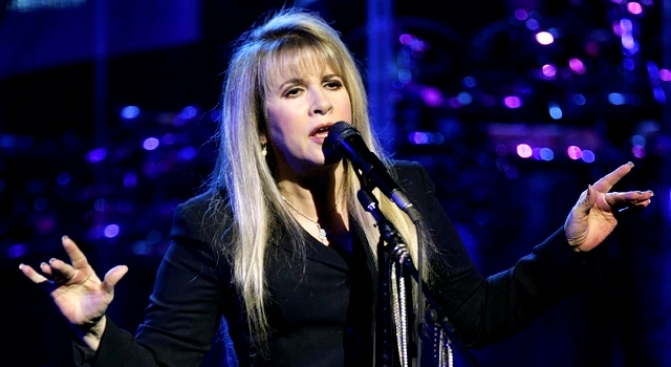 Fleetwood Mac takes the stage at the Garden tonight. DEAR JOHN: For A Tribute to John Updike, a who's who of NYC literati -- from Lorrie Moore to David Remnick to Adam Gopnik -- will gather at the Public Library to pay homage to the (recently) late, (truly) great American scribe. 7PM.